Provide evidence of good physical health to practice massage. Submit credentials for advanced standing or knowledge of Anatomy and Physiology (if applicable)*. Schedule for an interview on site. Submit a signed contract, health statement, and payment plan. A personal interview with the director is required to determine the applicant’s eligibility, familiarize the applicant with the curriculum and policies and answer any questions concerning course, tuition or policies. A $500 deposit and $250 book and material fee is due to reserve a space in a class and are credited toward the tuition. The first payment is due on the first day of class. 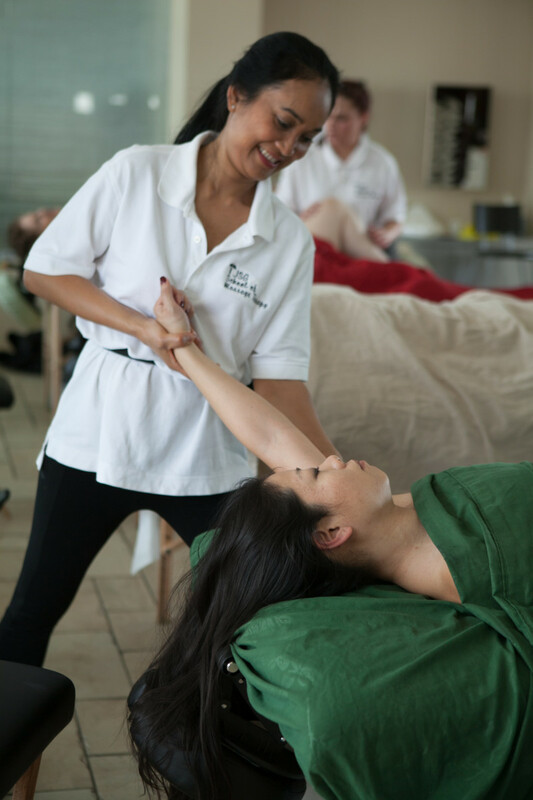 JSG School of Massage Therapy will award advance standing status to students who have an official transcript from another institution or documentation of Anatomy and Physiology or other courses in the curriculum.